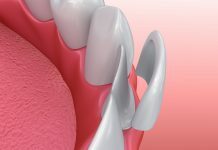 The human root is made up of the crown (top most enamel-external layer), dentin (the layer below the crown), the pulp (the living part of the tooth that contains the tooth’s nerves, connective tissues and blood capillaries), and the root. 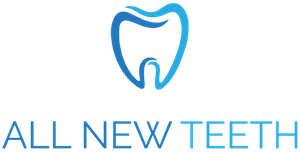 Trauma, periodontal disease, tooth chips and infected jaw bone comprise some of the causes of pulp infection and or inflammation; resulting in immense pain and unpleasant tooth sensitivity for a person. Thankfully, the infected and or inflamed pulp can be treated by a dentist or endodontist in a process called root canal/ endodontic. 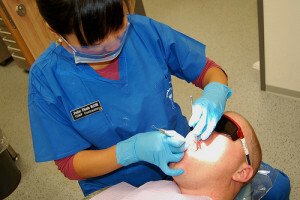 Also called endodontic, root canal is the treatment of the infected pulp. Regardless of the professional conducting the treatment, this process takes a defined sequence of events. First the pulp is uncovered from the surrounding gum tissues, dentin and crown, and the infected or inflamed pulp is emptied/ removed. 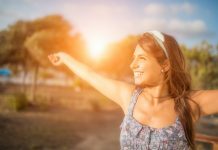 Soon after the infected pulp has been removed, the pulp, surrounding bone and tissue are treated from whatever illness has resulted in the inflammation/ infection of the pulp in the first place. At this stage, a patient may be required to halt treatment in order to allow the pulp and surrounding tissues, nerves and bone to heal. 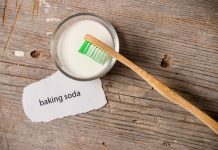 Once the pulp cavity, surrounding tissues and bone have healed, a dentist or endodontist fills the pulp cavity/ canal with gutta-percha, a rubber like material. The tooth root is then covered with the gum tissues. Tooth canals cost an average of $300-$1500 for incisors and canines, and $500-$1800 for molars and premolars. This cost depends on a variety of factors. 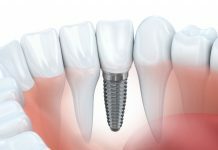 The expertise of the professional performing the procedure, location of the professional’s business, the number of canals to be tackled and additional procedures needed if any comprise cost determinants. 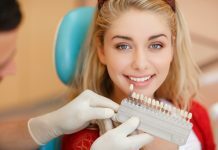 It is only logical that the more root cavities need treatment, the higher the cost of treatment. 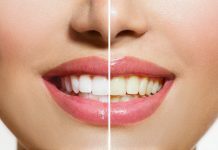 Teeth that have only one root and pulp cavity to be treated, such as the incisors and canines, and molars/ premolars that need only one of the cavities to be treated cost less than teeth that need multiple cavity treatment. Molars and premolars have multiple root cavities, and if all the cavities are to be treated, a patient would pay a higher fee. Again, if a person has several teeth that need treatment, he/ she pays more than a patient who has only a few teeth that need treatment. 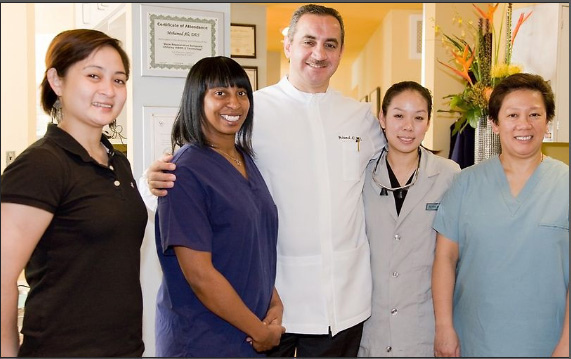 Endodontics can be performed by dentists or by the more specialized endodontists. Dentists charge lower fees than endodontists because they (dentists) do not have as much training or experience as endodontists in this field. Again, any of these professionals might charge higher fees than others because of the location of his/ her business, and provision of additional oral/ dental health services. Businesses that are located in cities with high living costs (fuel, transport, power, etc.) charge higher fees than businesses located in other areas. 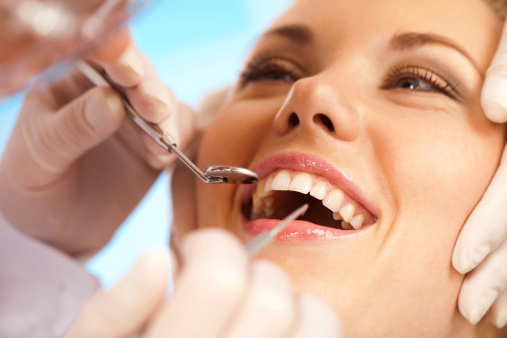 The question in most people’s minds is, how much does a root canal cost without insurance? Without any insurance coverage to subsidize or cover the cost of the treatment, the treatment can cost patients anywhere between $300 and $2000. 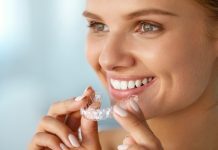 The actual cost will, of course, be determined by how many canals and teeth need this treatment, the charges of the specific treating professional and additional dental or oral treatment a patient will need before, during and after the treatment. Incisors and canines have one canal, and as such, their treatment cost less than that of premolars and molars, which have multiple canals. 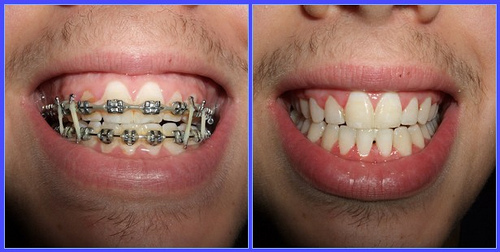 Again, the more the teeth than need this treatment, the higher the price a patient will have to pay. How much does a root canal cost with insurance? Does my insurance cover this treatment? These are some of the most common questions people who have insurance coverage ask. 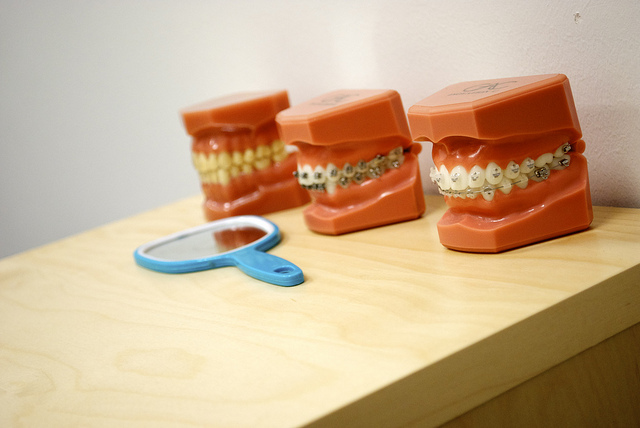 Some people’s insurance policies cover some or all of their oral and dental health treatments. Some of these policies cover a percentage of the total cost of the treatment such as 40%-80% of the cost. 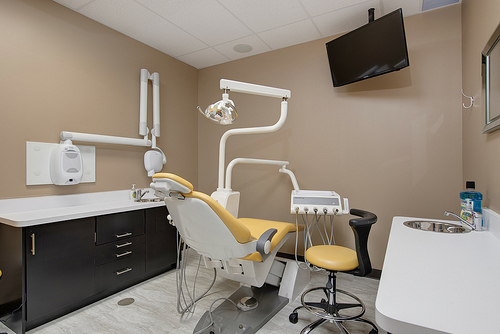 For instance, if a person’s treatment costs $1000 (for one molar) and $400 (for a canine), the insurance cover paying 70% of the procedure for each tooth will pay $700 for the molar and $280 for the canine. The patient meets the remaining costs from his/ her pocket. 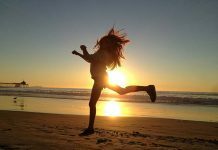 Not all insurance companies pay a percentage of patient’s treatment. Other insurance covers meet as much as $1500 of the treatment’s cost. This means that if a patient’s treatment costs $1500, then he will not have to pay a cent from his pocket because his/ her insurance company covers the entire amount. Assuming the cost for the treatment is $1750, a patient pays, out of his/ her pocket, $250 dollars because the insurance pays $1500 of the $1750. 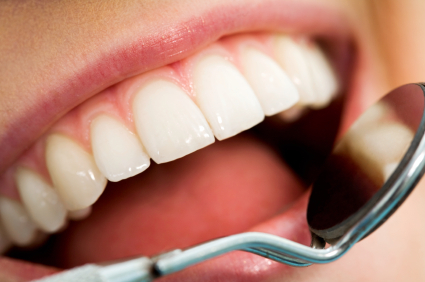 Oral diseases and trauma to the teeth can result in inflamed and or infected pulp canals. 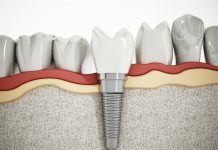 Whereas infected teeth can be extracted and replaced with dental implants or dentures, an endodontic can be performed to restore the function of the natural tooth/ teeth. Endodontic involves the emptying of the infected pulp, treatment and disinfection of the pulp cavity, and the replacement of the pulp with gutta-percha. Endodontics cost between $300 and $2000, and people with insurance covers can have the treatment’s cost subsidized by their insurance cover. Watch the video above to learn what you need to know on root canal costs.